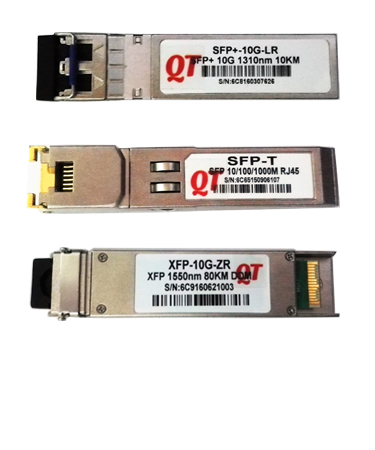 (SFP, GBIC, SFP+, XFP, XENPAK, X2, PON, QSFP & CFP). Jumbo Frame. Stand Alone. Flexible Distance. 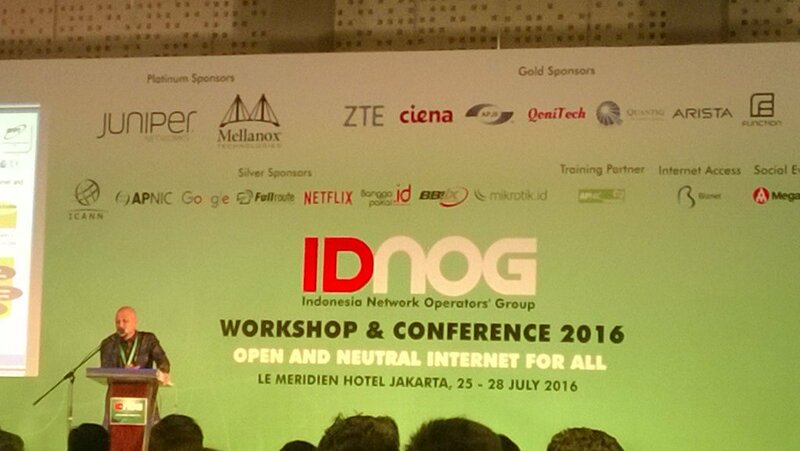 9K Bytes Jumbo Frame, Auto MDI/MDIX, Speed 10/100/1000 T, Auto Negotiation Duplex, Flexible Distance (based on SFP). Qonitech have two main focus of the products and services. Qonitech have two main focus of the products and services. 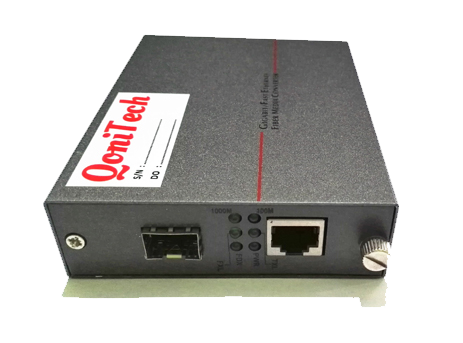 The Products focus on Optical Equipment such as Transceiver and Media Converter. The Services focus on Network and Software Solution. We have commitment that all of our products support 1 year warranty with fast delivery order and RMA (Return Merchandise Authorization). We deliver services with the objective are resilience and agility for your business. Our tagline is The Effective Ways. Qonitech have two main focus of the products and services. The Products focus on Optical Equipment. The Services focus on Network and Software Solution. Copyrights � 2016 All Rights Reserved by QoniTech.